Career, family, and a change of scenery are all reasons for moving from West Palm Beach to Virginia, but regardless of why you are relocating, having a professional moving company on your side is a necessity. 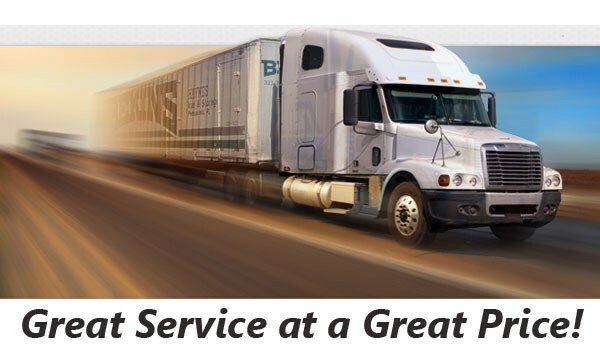 At Bekins of South Florida, our BBB-accredited business strives to provide each of our customers with a relocation experience that exceeds their expectations for quality and value. Our ProMover team is proud to be part of a global network of moving and storage professionals, and we have the experience you can count on to handle any size household move throughout the state of Florida or across the United States. Moving to Virginia from West Palm Beach is a major undertaking—regardless of the size of your household. At Bekins, we want the process to be as streamlined as possible for you and your family, and we start you off with a free, in-home estimate to go over the costs for your relocation. From there, you will work with a personal move coordinator who will provide timely updates and be available to answer any questions you have during your long distance move. With membership in the American Moving & Storage Association and the Florida Movers and Warehousemen’s Association, the team at Bekins demonstrates our commitment to professionalism within the industry. This allows us to stay fully updated on any special requirements for long distance moving, so we can provide the highest-quality service for your move from West Palm Beach to Virginia. 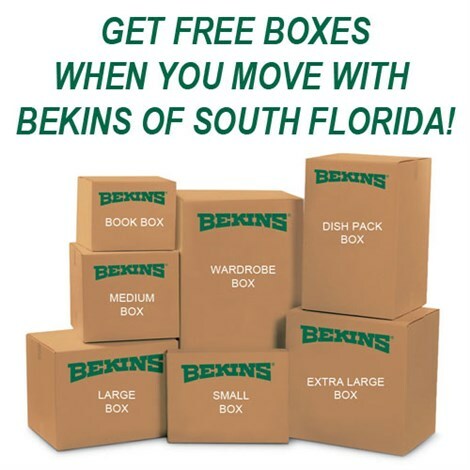 When you need a West Palm Beach to Virginia moving provider that gets you the highest value for your budget, there is nobody more experienced than the team at Bekins of South Florida. Just give us a call to learn more about the services we offer, or fill out our simple online form to request your free, no-obligation moving estimate today!